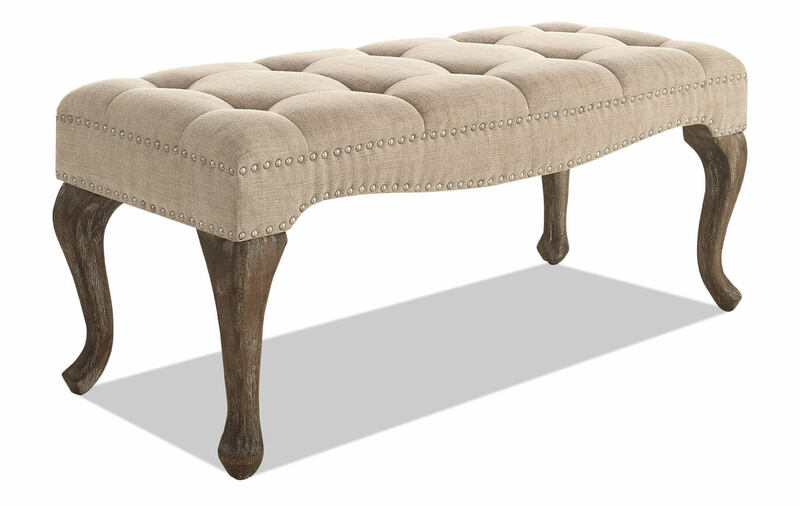 My Vernice Natural Tufted Linen Bench is sure to complement any area of your home. 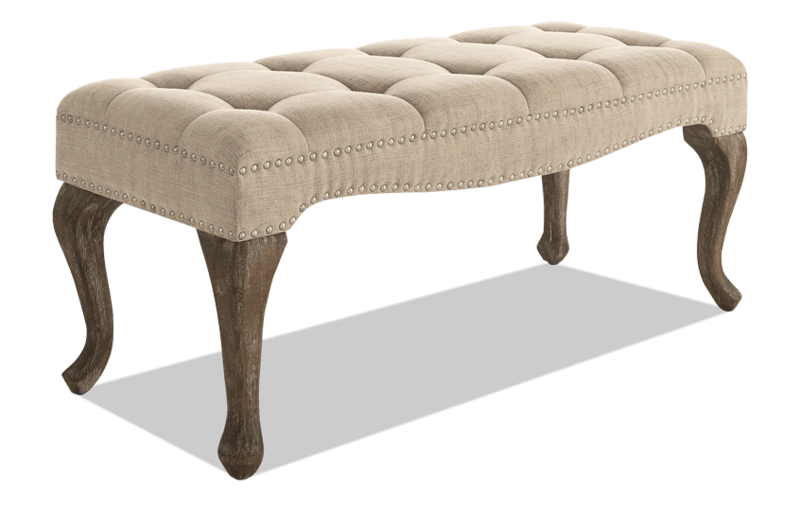 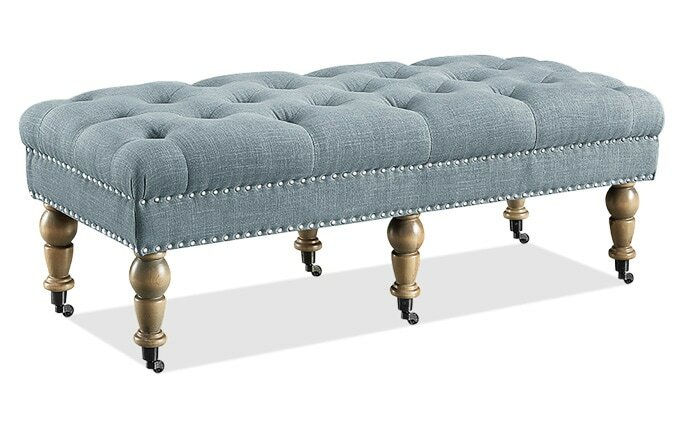 This elegant bench features a tufted top, silver brushed nailhead trim, and curvy washed legs. 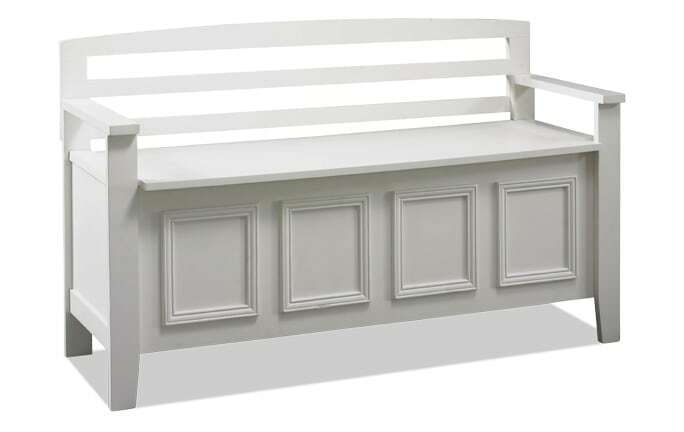 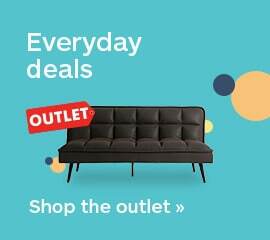 Perfect for placing at the end of a bed or in a hallway or entryway, the bench provides sturdy, durable seating wherever it is placed! 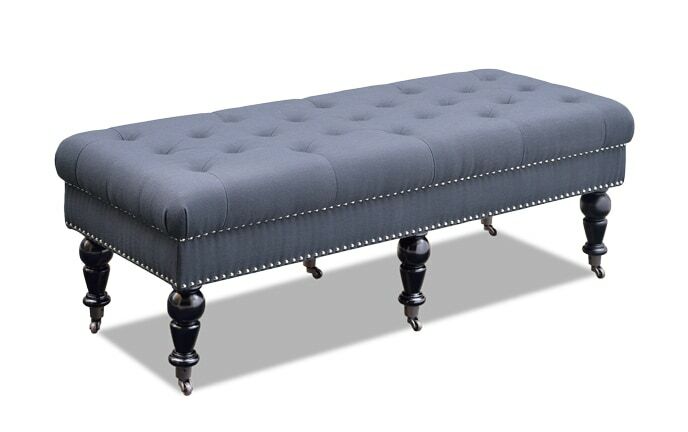 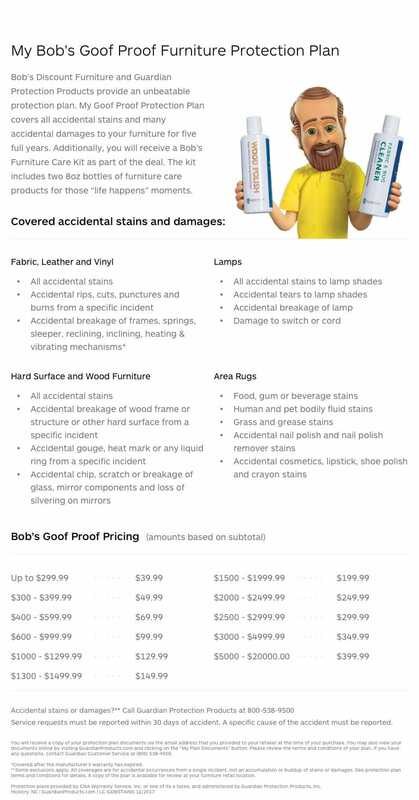 Fabric that is pulled together at specific points to create a uniformed pattern, usually in geometric shapes, resulting in a more elegant style.